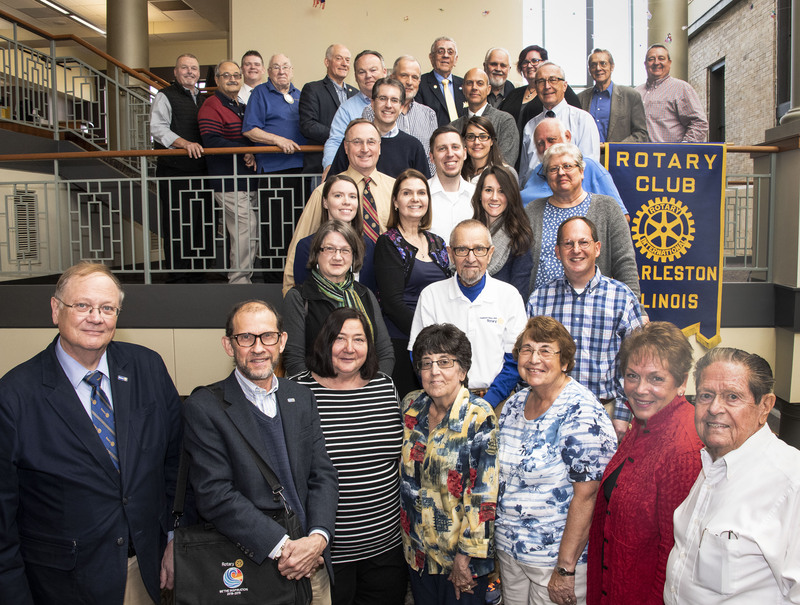 A group photo to celebrate the 90th Anniversary of the Charleston Rotary Club. This photo also will be an addition to a community-based time capsule to be placed at the Coles County Court House. 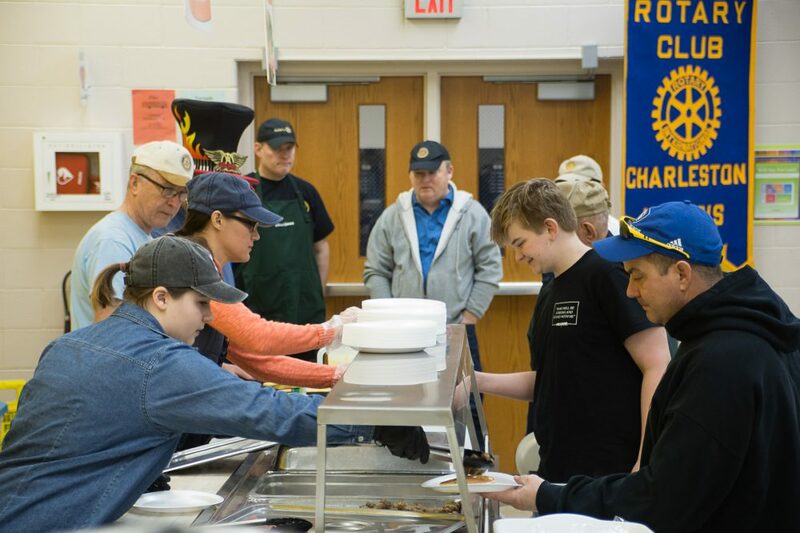 There’s something that all Rotary club members have in common: We take action. As community volunteers, we reach out to neighbors in need. We build, support, and organize. We change lives through service above self. We work locally and globally.